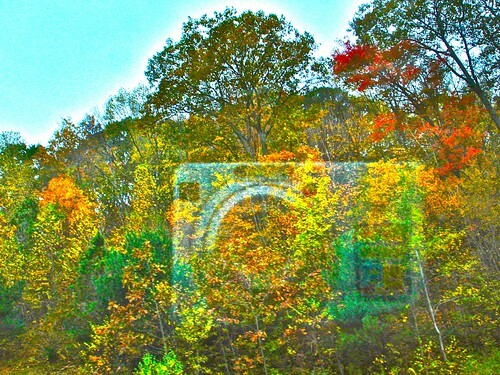 Camera in Fall, a photo by PHOTOFENNISH on Flickr. Spirits are always around us! Exposed for being the clown I am. Can your cat dance like this? I'm Back. Have a good weekend. Just try it, before it gets too cold!